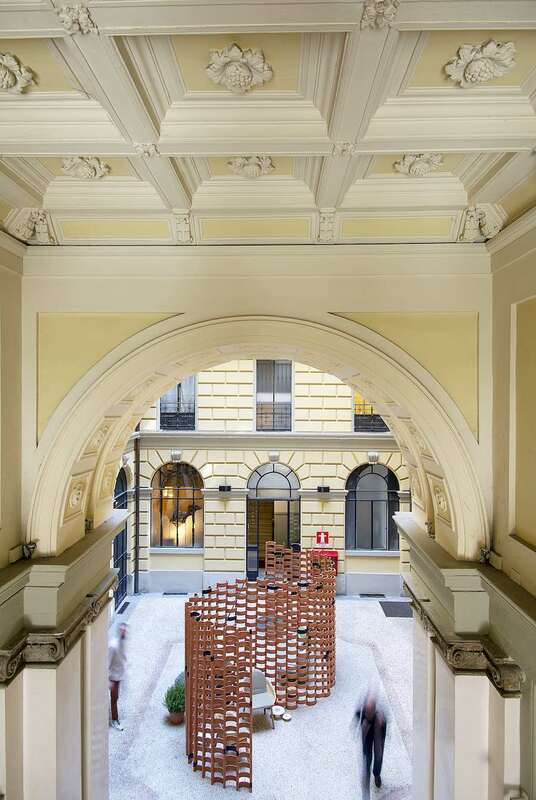 Lee broom’s OBSERVATORY stellar-inspired lighting collection shines in London – All photos: courtesy of Lee Broom. 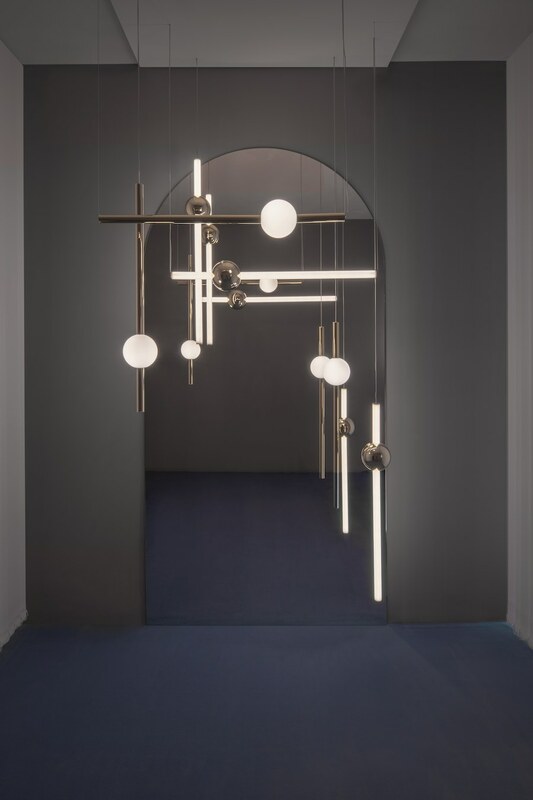 LONDON 2018 – Following the success of his launches in Milan and New York, British designer Lee Broom has transformed his London showroom to present the third and final installment of OBSERVATORY, a now complete stellar-inspired lighting collection that plays with proportions of vertical and horizontal space, and the refraction and reflection of light. 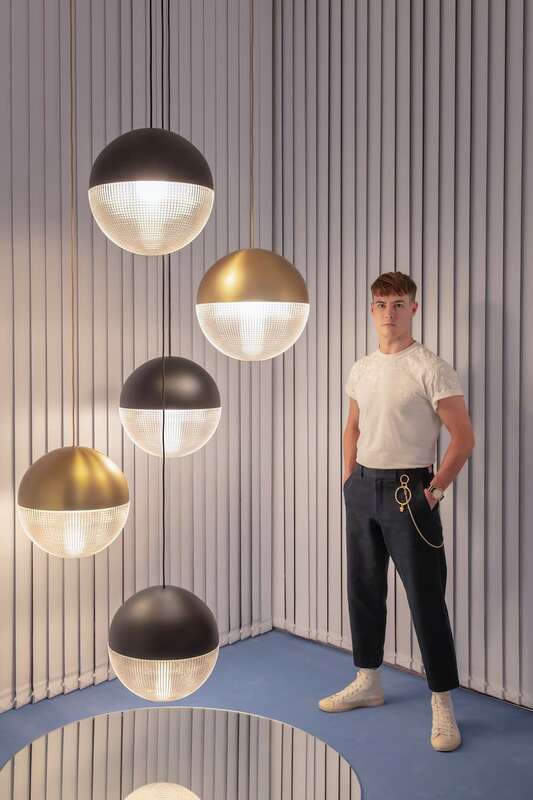 Observatory includes five celestial-inspired lighting collections designed around sculptural and spherical forms, using simple materials including mirror-polished stainless steel, polished gold spheres and transparent acrylic discs. The lights are technically innovative with concealed LEDs that create diffused halos of light with reflections and refractions. 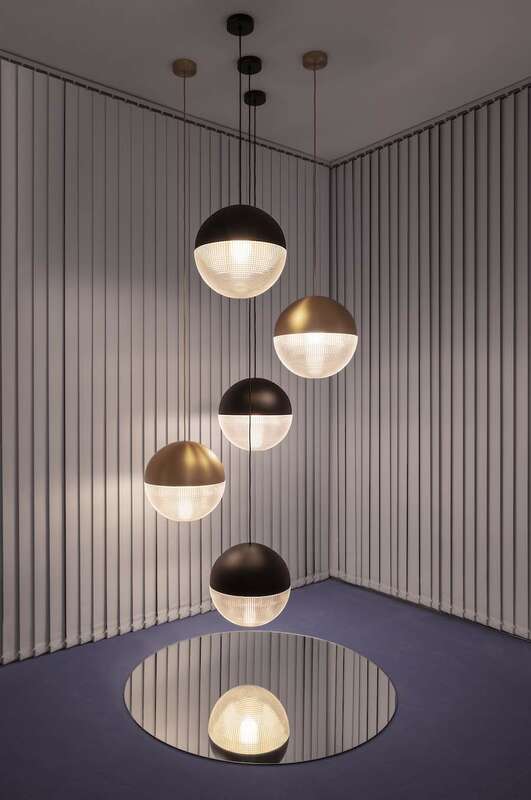 ORION comprises simple modular tube lights with opposing opaque and solid spheres which connect and expand horizontally and vertically to create bespoke constellations of light. 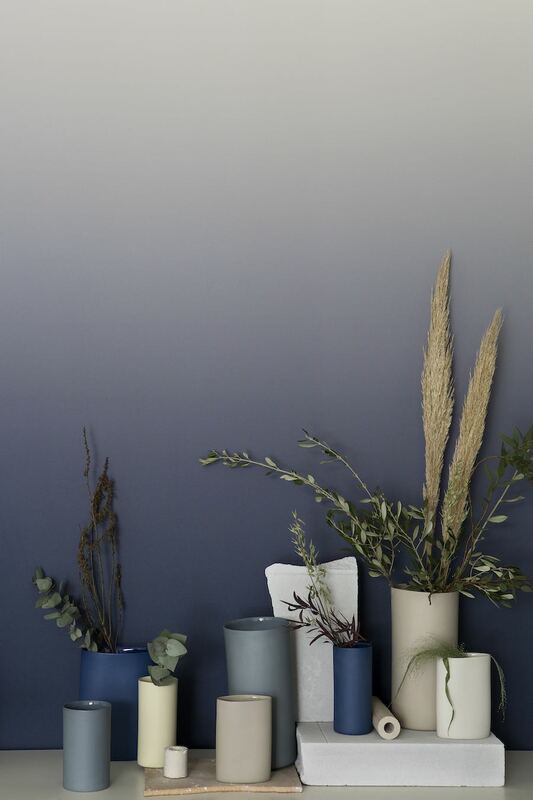 The new gunmetal black Orion collection will be available to purchase early 2019. Orion – stellar-inspired lighting design. 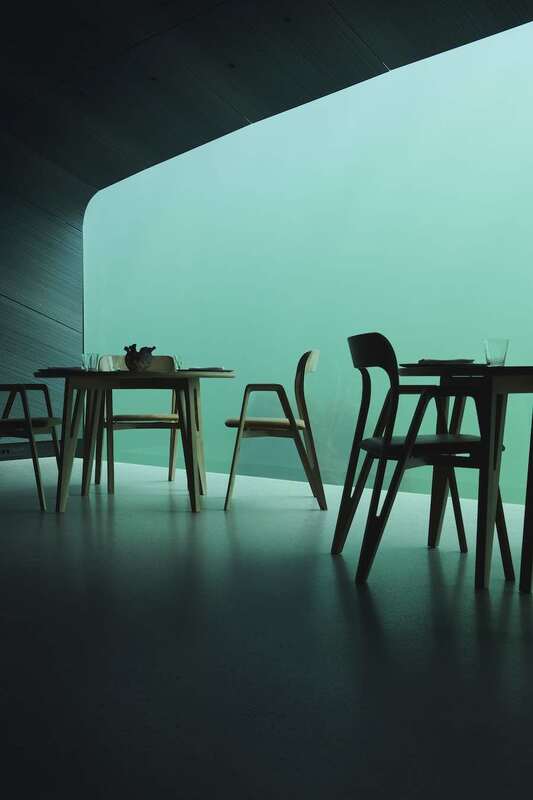 ECLIPSE has a sculptural silhouette with a mobile-like quality that changes at every angle. 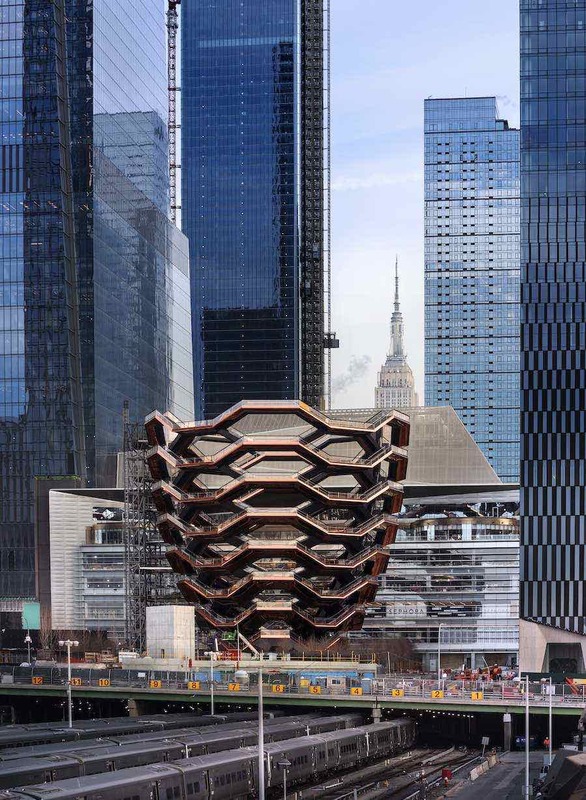 Mirror-polished stainless steel and acrylic discs interact, dissect and obscure, which both eclipses and reveals its illumination to the viewer at the same time. 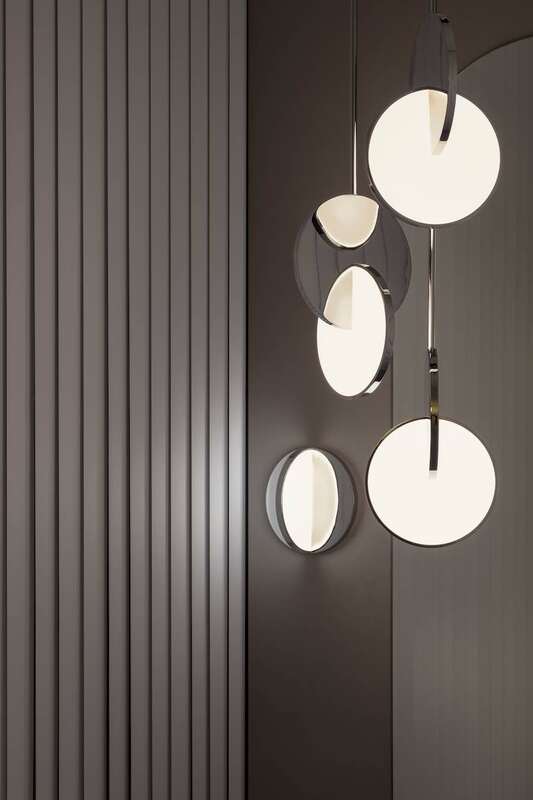 Eclipse is available as a single pendant light, chandelier, table lamp, and surface light. 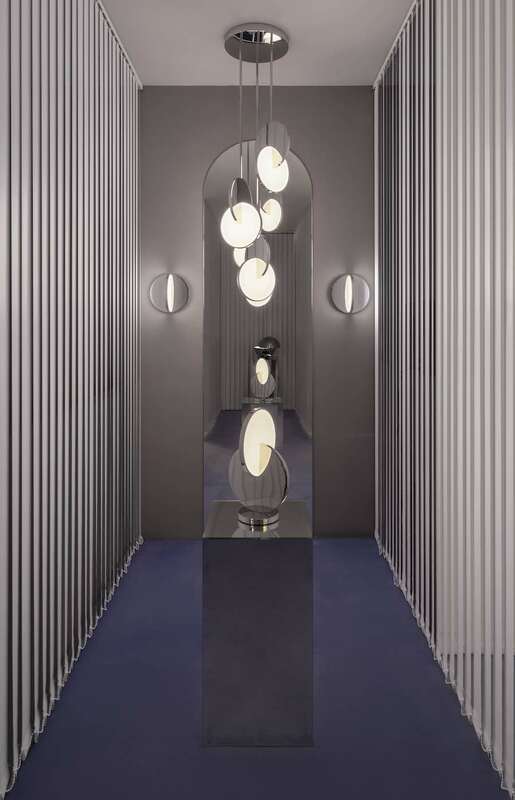 Eclipse chandelier, surface lights and table lamp. 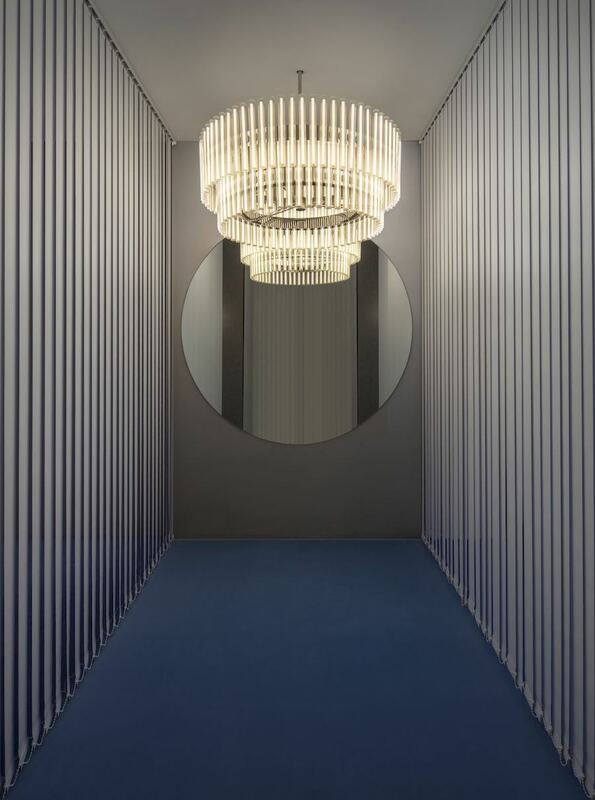 AURORA is a scalable chandelier ranging from 40cm diameter to a 1.5-metre diameter, which projects layers of ethereal rings of light created from linear LED light bulbs. 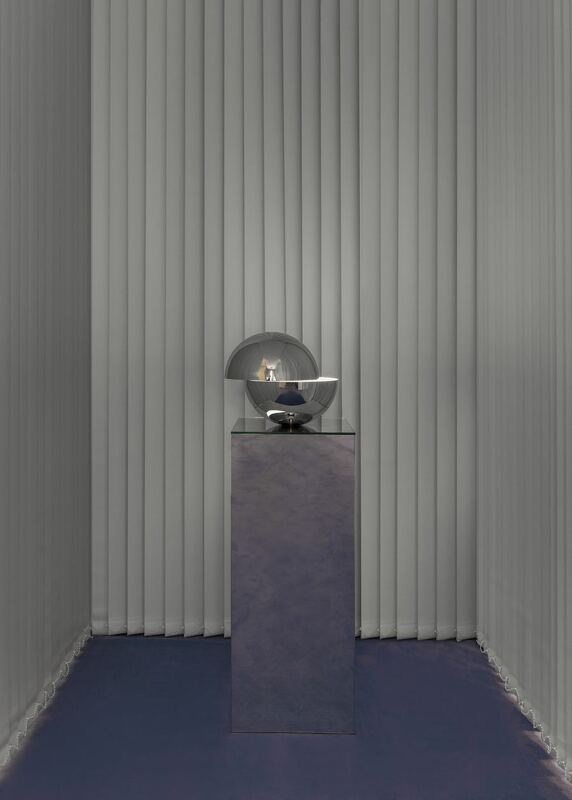 TIDAL is a polished chrome and opaque acrylic table lamp formed from two balancing hemispheres appearing to be pulled apart by an unseen gravitational force. Inspired by telescopic lenses and the art of horizontal and vertical refractions, LENS FLAIR is a spherical piece of two halves, combining the solid and the transparent. 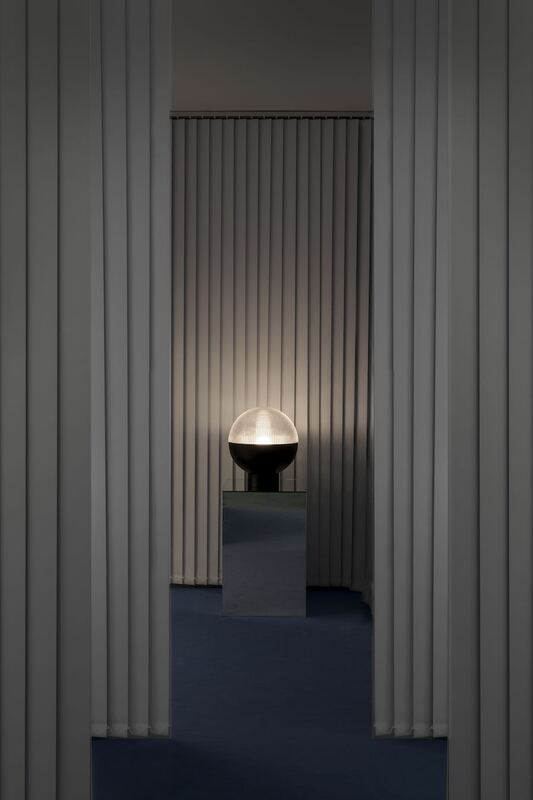 With a detailed cross-cut lens that emits a soft deflected light, the diffuser is seamlessly connected to a contemporary solid dome in brushed brass or a matte black finish. Lens Flair – OBSERVATORY stellar-inspired lighting collection.